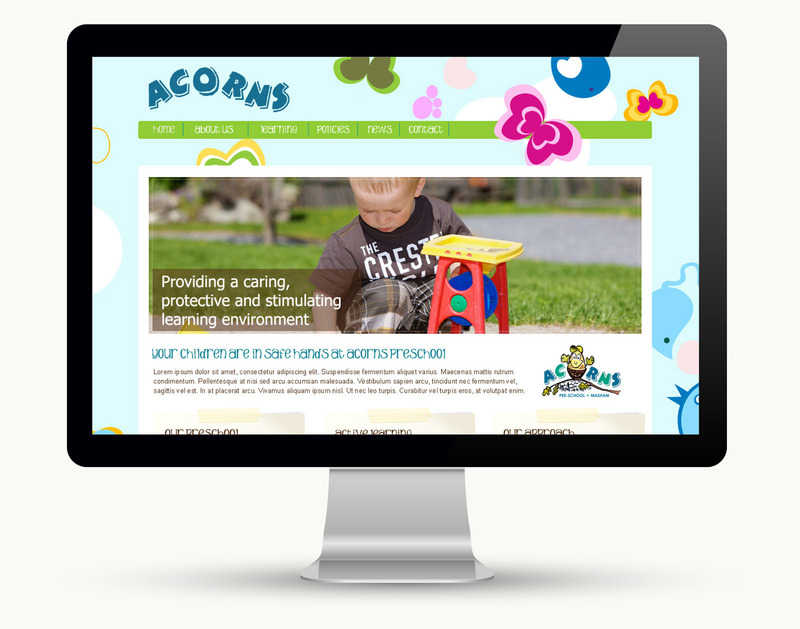 Client: Acorns Masham Project: Website production and hosting Services: Graphic Design, PHP coding Details: Using the Acorn Masham design brief Flying Kite developed several website concepts. Flying Kite created a final website that met all of the committees requirements. The website gives the user complete content management control of both design and content.